My long run of good luck just seems to keep on going. Case in point: on June 5th I was laid off from Quaddra and within two weeks I had signed on the dotted line as an Evangelist at Tegile. Woot! I always liked their fundamentals and I am now looking forward to engaging the Tegile and storage communities as a Tegilean, calling out Tegile’s numerous competitive wins against our (ahem) worthy competitors. While I was a free man, unencumered by work, I enthusiatically watched the Golden State Warriors win their first NBA title in 40 years. The Dubs are a supremely talented team that is fun to watch – and the way they did it became the model for the sort of company I was looking to join. The Dubs won this year because they could put the right combination of players on the floor to give them matchup advantages. When they needed points they could put the best shooters on the floor; when they needed defensive stops they had tough, quick players who could steal the ball, force bad shots and get rebounds. When they needed size they had the big men and others who could play “large ball”; when they needed speed they could outrun-and-gun any other team. They had players that played multiple positions well. The Dubs won it all because they had all the pieces and could use them interchangeably and intelligently. That’s Dub basketball – efficient, smart and ready to step up to any challenge. Of course, the storage industry is not the NBA and storage arrays are not super-humans. Nonetheless, like the Dubs, Tegile’s products are incredibly versatile and have a superior combination of features – which is why I think of them as Dub Storage. 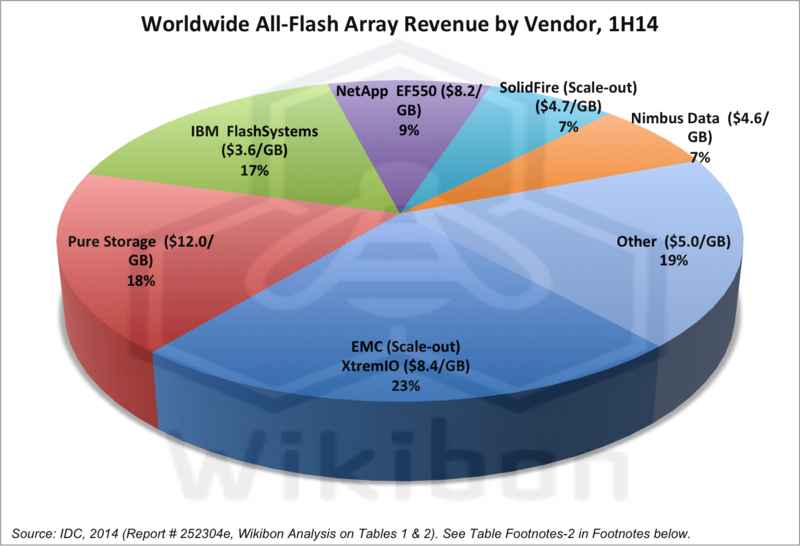 Customers use Tegile all-flash arrays (AFAs) to pump out IOs for low-latency apps and Tegile hybrid arrays for mixing high-performing flash with capacity-oriented disk. As their requirements evolve, their Tegile AFAs can be upgraded for more speed or more size by adding either all-flash or hybrid shelves. This architectural flexibility also applies to data protection with the ability to mix and match high-performance AFAs with low-cost hybrid arrays for super-efficient data replication. Tegile’s versatility also covers all the major storage methods (aka protocols) and virtual systems. Customers that need a mix of block, file and VM-aware storage can use Tegile arrays for all three. Like all NBA stars, Tegile arrays have special skills – inline dedupe and compression – that gives our arrays the ability to “play large” and increase their effective capacity to many times the amount of raw capacity. FWIW, social media played a big role in my coming to Tegile when my 3PAR crony Rob Commins caught a tweet I posted late on a Friday afternoon. There is something to be said for making some of your own luck, but when it happens in a teamwork context it takes a whole new level. It feels very good indeed to be back in the array business working with old friends from former stops.